Apply anyway – You may think that your kids won’t qualify for financial aid because you make too much money, but you never know until you try. Also, private universities with higher tuition costs usually still offer aid to students with a higher family income. Focus on merit-based scholarships – Income shouldn’t matter at all when it comes to merit-based scholarships. If your kids do get scholarships from a particular school, call and ask if the amount can be increased. The worst they can say is no, but many schools will increase the scholarship if they know your child needs it, especially schools that are picky about whom they invite. 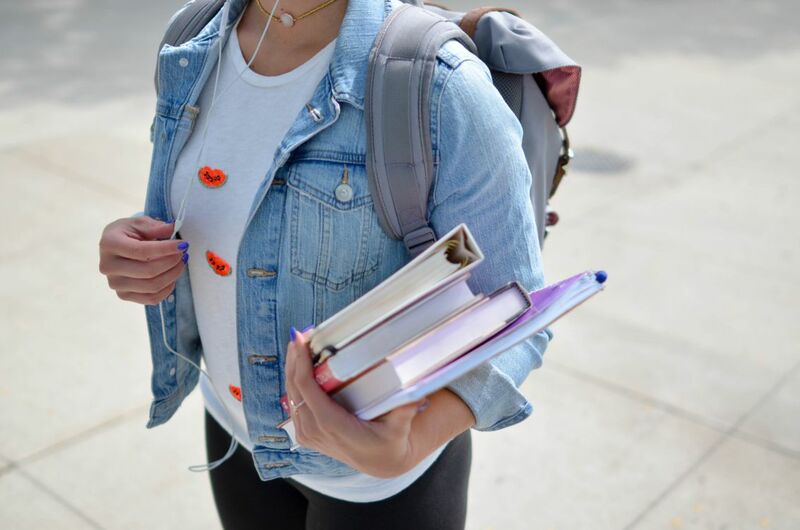 Get help – Getting financial aid for school can be tough, so don’t be afraid to ask for help from services that offer financial planning assistance for college students. College Planning Source specializes in admissions and financial planning so that students can get into the best school possible and afford the tuition fees. To learn more, give us a call today at 858.676.0700, or you can contact us online.